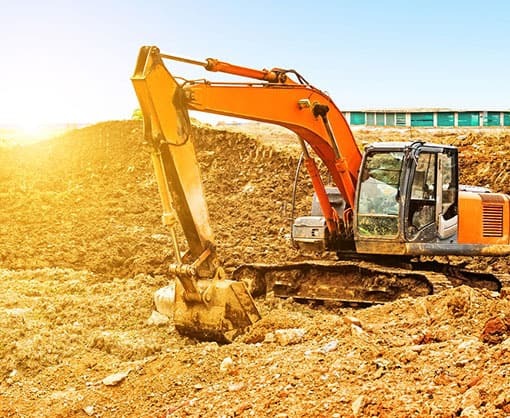 Heavy equipment refers to the set of vehicles or machines that are used for the purpose of engineering, digging earth, general construction, laying down roadbeds, paving, or erecting and installing construction materials. Equipment may include compactors, excavators, snow blowers, cranes, bulldozers, and trucks. Because of their complexity, these machines require an equipment operator with specialized skills and experience to handle and maneuver safely and properly. 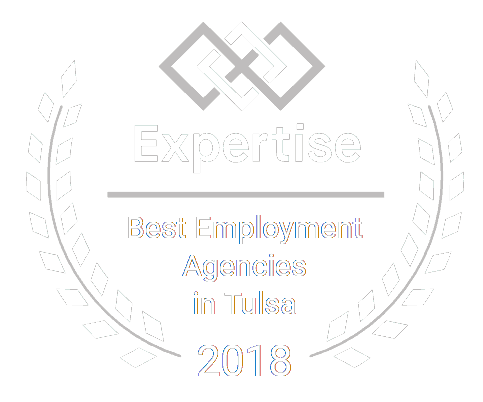 If you’re interested in becoming a construction equipment operator, Certified Source is here to help you make that decision and connect you with job opportunities in the Tulsa area. Read on to learn more about the job description, requirements, work conditions and pay scale. What Are The Primary Responsibilities of a Heavy Machinery Operator? A construction equipment operator is responsible for properly running and maintenancing machinery. They report malfunctioning equipment or parts to supervisors. Heavy machinery operators also coordinate their activities with other members of the construction crew, while ensuring all safety precautions are followed to prevent potential injuries. For construction machinery operators, a high school diploma or GED is necessary. However, this skill is best acquired through an apprenticeship. Frequently, contractor associations and union sponsor apprenticeship programs. During this period, the apprentices work for their employers as they learn to operate and maintain the machines on the job. Also, construction equipment operators must have a commercial driver’s license (CDL) in order to drive the equipment at various worksites. Here are some of the top skills that will give you a competitive edge over the rest. Other critical skills include hand-eye-foot coordination to control the equipment precisely, sometimes in tight spaces. As with all careers in construction, you’ll work outdoors in both urban and remote locations. That means you will be exposed to a variety of work environments -- sometimes toxic atmospheres, pollution, rain, intense dust, and extreme temperatures. Additionally, you’ll work closely with ground crew and other equipment operators. For these reasons, safety is the top priority as a way to reduce the chances of injury. Usually, you will work 8 hours a day in all kinds of weather. However, you might have to work overtime depending on the project timeline. Like most other occupations, wage can vary depending on the current economic conditions, location, company, and collective agreement (if applicable). According to the Bureau of Labor Statistics, the salary range for entry-level employees can range from $24,000 to $40,000 annually. As the number of years of work experience increases, you can make a salary of between $35,000 and $55,000 yearly. Where Can I Find Heavy Equipment Operator Jobs Near Me? Does this sound interesting to you? Then, a career as a heavy equipment operator might be a good fit for you. Click Here to explore our latest job listings at Certified Source. We want to connect you to the job of your dreams!